February 6, 2019 March 19, 2019 Inderjeet1 Comment on Neeru Bajwa announced her next movie as producer, title ‘Munda Hi Chahida’. Neeru Bajwa has shared an update for her next movie as producer – Title ‘Munda Hi Chahida’. Neeru Bajwa has established herself as a successful actress in Punjabi industry as she has done maximum Punjabi movies as female lead actor. She has worked in super-hit movies like Jatt & Juliet, Jatt & Juliet 2, Sardar Ji, Laung Laachi etc. She has also worked in few Bollywood movies like Special 26, Prine and Phoonk 2. Of course next step for a established actor in the industry is to run his/her own production company like many big stars. 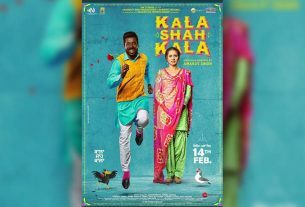 She has her own production company as Neeru Bajwa Entertainement and already produced ‘Sargi’ and ‘Channo Kamli Yaar Di’ , Punjabi films under her banner. 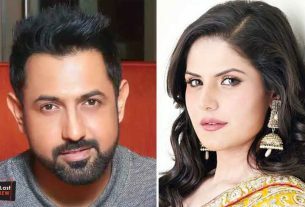 ‘Munda Hi Chahida’ will be her third film as producer. As title suggests ‘Munda Hi Chahida’ will focus on one of the serious matters of our society, to demand a baby boy. 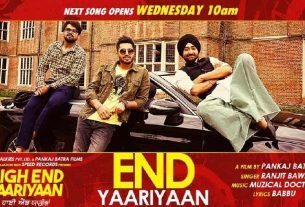 Punjabi industry is getting its bars higher from comedy and romantic movies which is good for makers and audience as well. 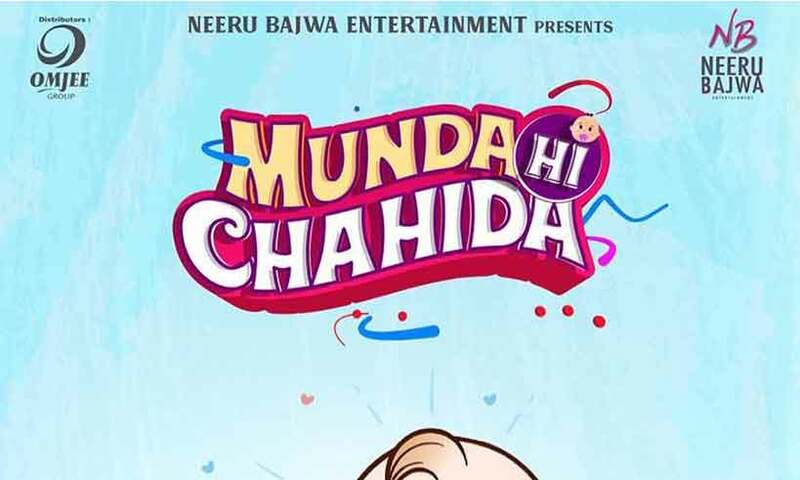 Neeru Bajwa shared a cute and catchy poster about ‘Munda Hi Chahida’ today on her Instagram account. Film will be released in 2019 and nothing else has been shared yet. OmJee Group will be worldwide distributors for ‘Munda Hi Chahida’. Stay tuned for other Punjabi Movies updates.